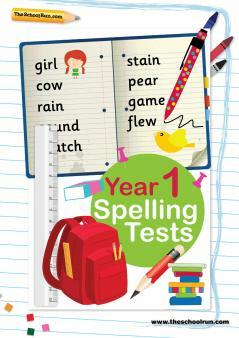 From basic CVC words (such as cat) to complex spelling rules, your child's spelling learning journey covers all the seven years of primary school. 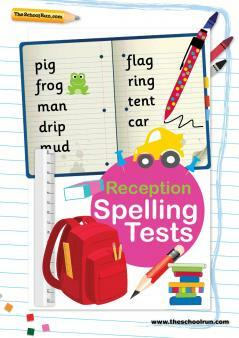 Learn more about encoding, high frequency words, exception words and the classic Look, Cover, Write and Check method. 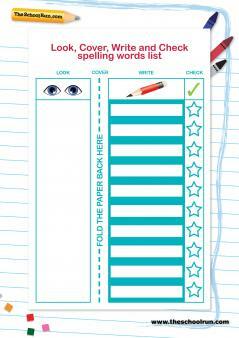 Download blank spelling lists and Look, Cover, Write and Check templates to help your child prepare for the weekly spelling test at school. The Spelling Learning Journey below highlights just some of our spelling worksheets; search through our entire spelling worksheets collection to find the resource you need for your child. 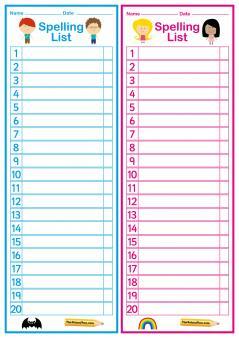 Understand the spelling rules and patterns your child is taught in each year group in primary school, as well as the importance of high frequency words and exception words, with our explanatory guides for parents. 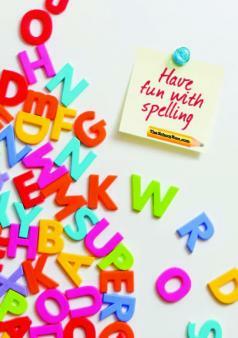 TheSchoolRun's Have fun with spelling learning pack offers you practical and effective strategies to help support your child’s learning at home, based on a real understanding of how spelling is taught and why it’s tricky to master. The bad news? Your child will be beating you at Scrabble before you know it! It's time to save the world... one correct spelling at a time! 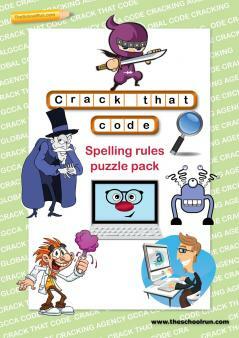 Designed to help kids practise common KS2 spelling patterns and tricky words the fun way, the Crack that code spelling rules puzzle pack offers wordsearches, crosswords, puzzles and codes galore.